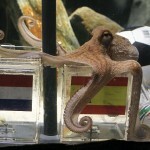 Paul octopus predicts Spain as world cup winner! What has eight legs but no backbone? 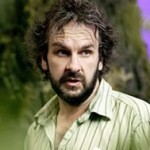 No, not the England team’s lily-livered defence. 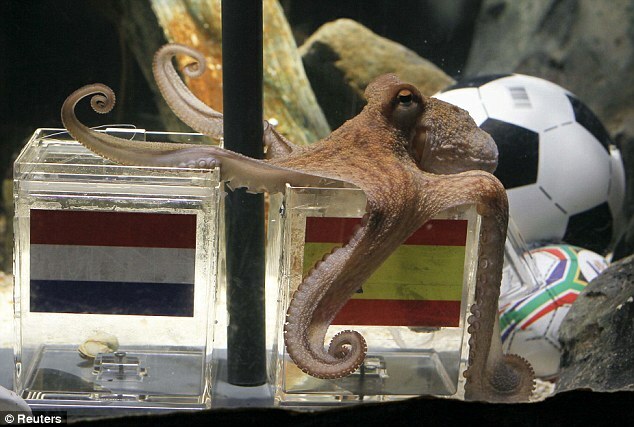 It’s Paul the octopus – who, incredibly, has correctly predicted the outcome of all six of Germany’s World Cup matches. Today, during a live television broadcast, Paul predicted Germany would beat Uruguay in the third place playoff match on Saturday – his seventh prediction of the tournament. 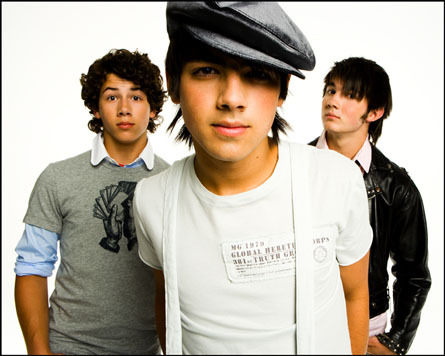 And now he has made his eighth – and possibly the most important – prediction: that Spain will win the final.